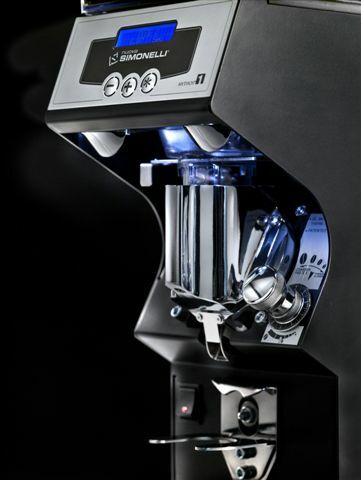 Using the first of its kind “Clima Pro” technology from Nuova Simonelli, experience the innovative and intelligent milling chamber temperature management of the Mythos One grinder. The Mythos One grinder delivers the best quality espresso extraction with its constant dosage and is regarded as the best of its kind by many professionals in the coffee industry. 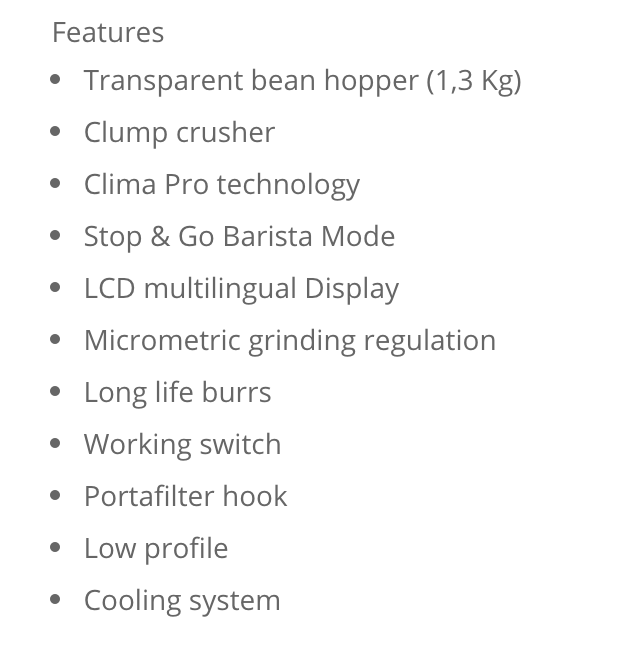 With the clump crusher system, the Mythos One grinder is fast, reliable and precise. As the dose is dropped into the centre of the portafilter, less than a gram of coffee ground is kept between doses which ultimately reduces the need for baristas to purge between doses and wasting beans. 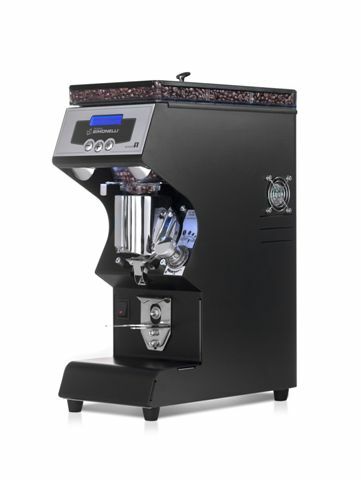 The adjustable micrometrical grinds allows for steeples and infinite control of grind coarseness. 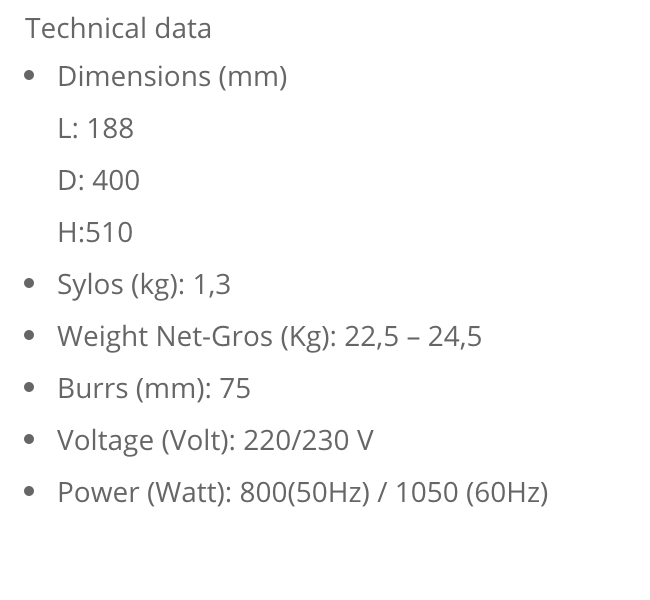 Mythos One also combines excellent construction precision with the highest quality materials to ensure it is the quietest machine of its kind. Designed for the faced paced, high production cafes and restaurants, the Mythos One is able to grind more than 18kg of coffee an hour with an all hands free system, increasing the efficiency of the bar space.